Mati was born on this date in Alloa. 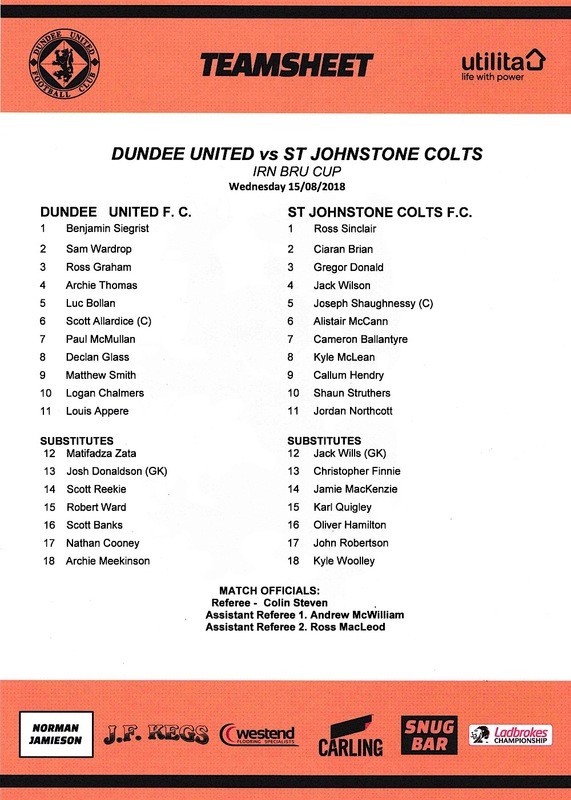 United made a victorious start to their Irn Bru Cup campaign, where for the first time in their history they were pitted against a Premiership colt team, drawn as they were against St Johnstone Colts. 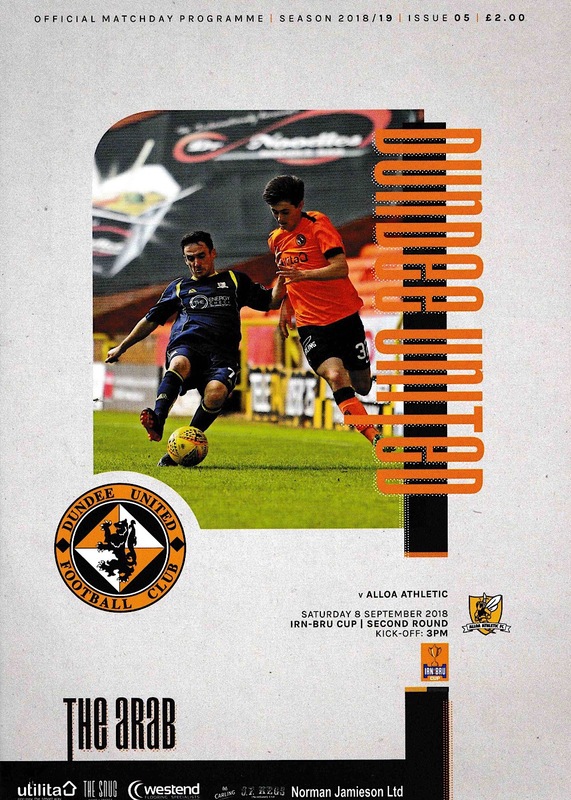 For the second week in succession and for the third time this season, United took on Alloa Athletic, this time at Tannadice in the second round of the Irn Bru Cup. 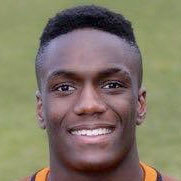 Just as in their previous meeting at Tannadice in the Betfred Cup group stages, United took an early lead and were pegged back by a late penalty before losing in a penalty shootout.